One of the creamiest desserts ever created. Pre heat the oven to 160℃. Beat all of the creme ingredients together in a mixing bowl. Immediately pour a thin layer into your ramekins and swirl very quickly (as it will harden) and leave to set hard. Pour the creme mixture into the ramekins and place on a large baking tray of boiling water (bain-marie). Bake for about 30 mins, leave to cool and refrigerate for at least 6 hours or overnight. 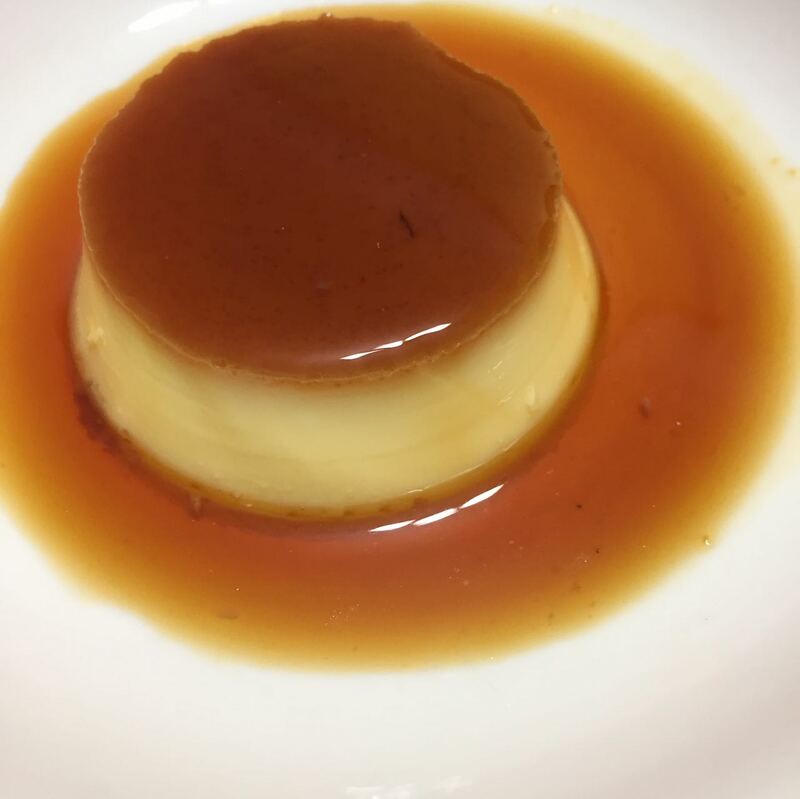 To serve, loosen the custard with a thin knife around the sides, turn the ramekin upside down onto another plate and tap out the baked creme caramel. The caramel should drizzle down the sides, forming a caramel puddle.